IKEA is a magical place full of affordable treasures, but sometimes it can feel a little like finding a needle in a haystack. 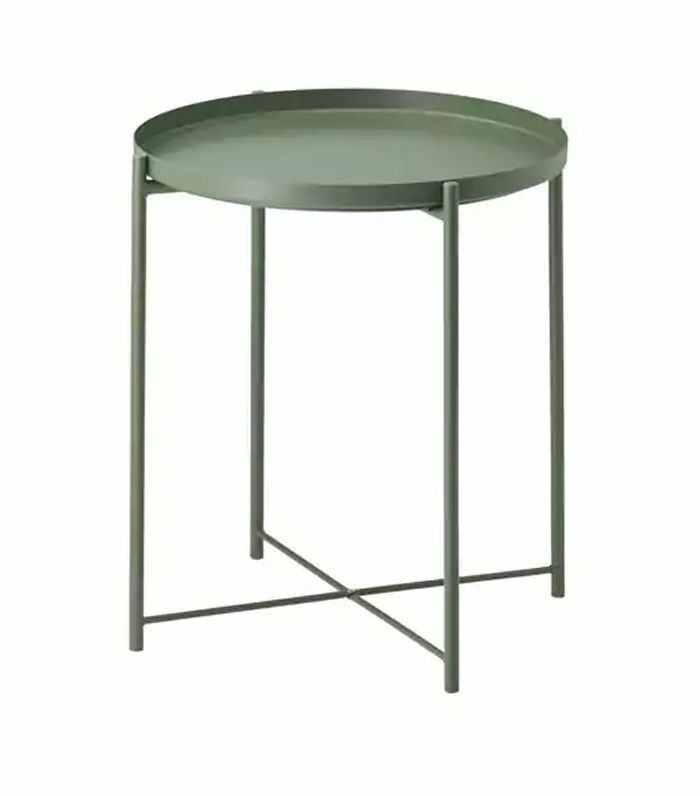 Whether you're shopping online or at the store, its large inventory makes it easy to miss out on the perfect little side table for your living room. Because we're always looking to simplify furniture shopping for you, we handpicked our favorite IKEA living room furniture so you don't have to go through the entire catalog. Don't wait until these fly off the shelves: If you want to upgrade your living room furniture, look no further than our favorite IKEA living room furniture. 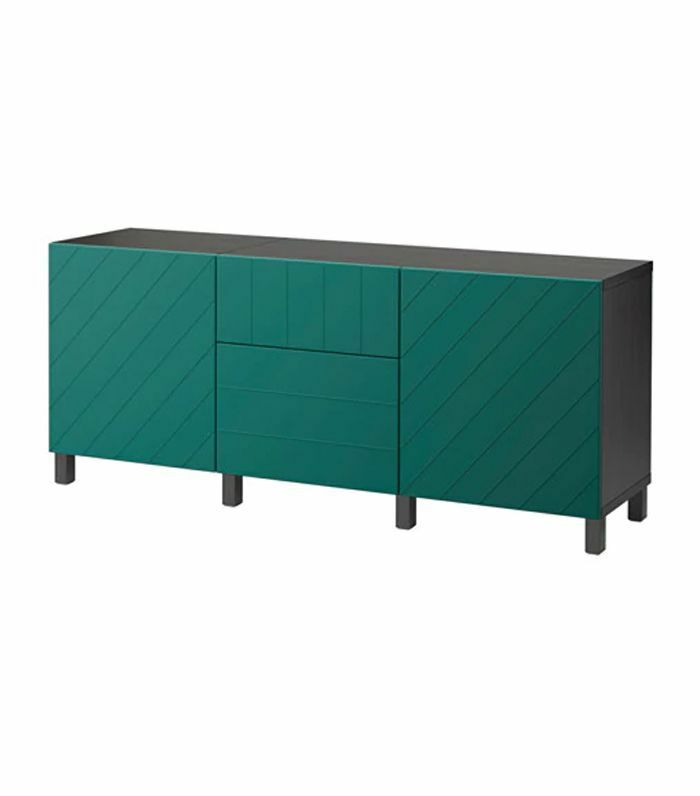 Besta cabinets have always been the holy grail of affordable storage, but we're really digging this new deep-green finish. 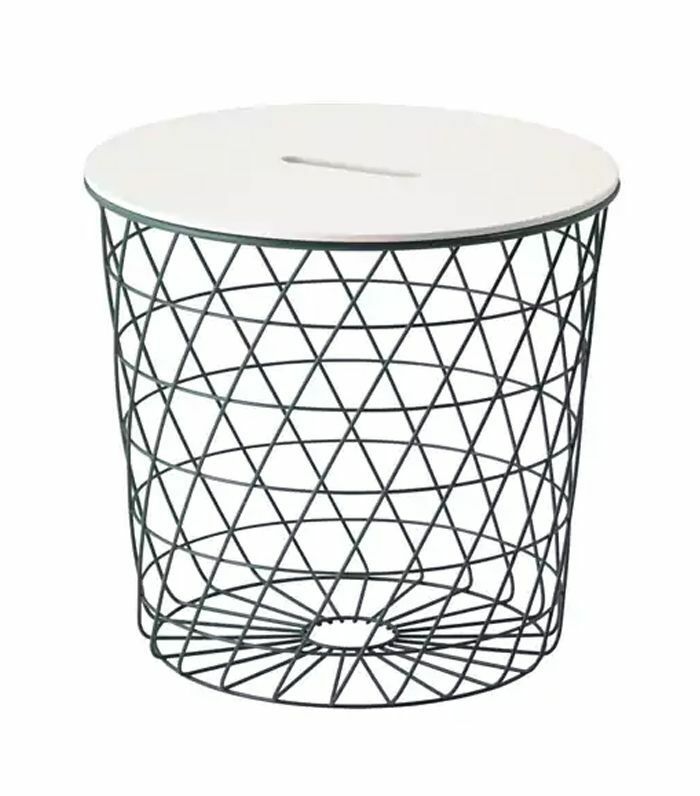 Carry this side table wherever you need it—it's ultra light so you can rearrange your space with ease. 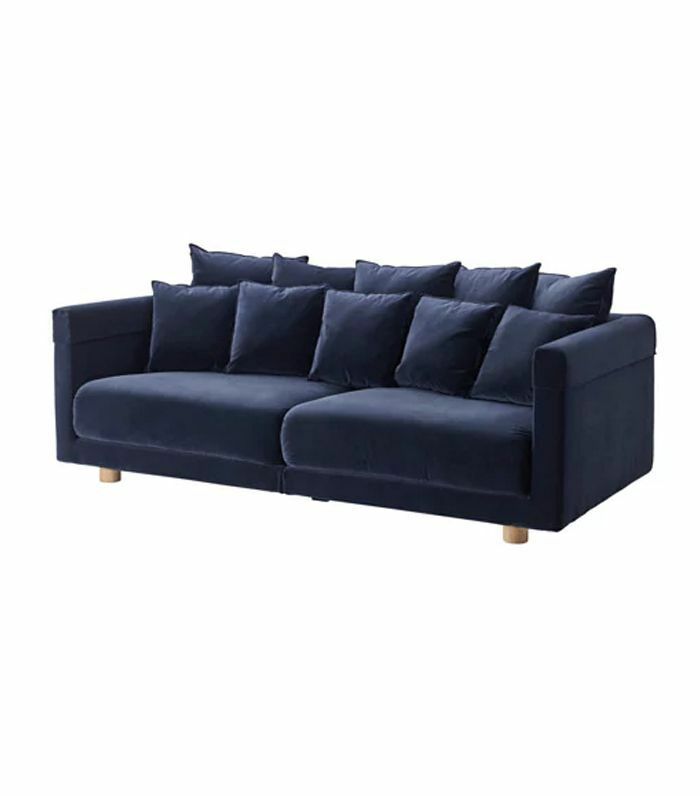 Our favorite IKEA sofa is the Stockholm, which is available in three rich velvet tones and features round wooden legs and plenty of pillows. 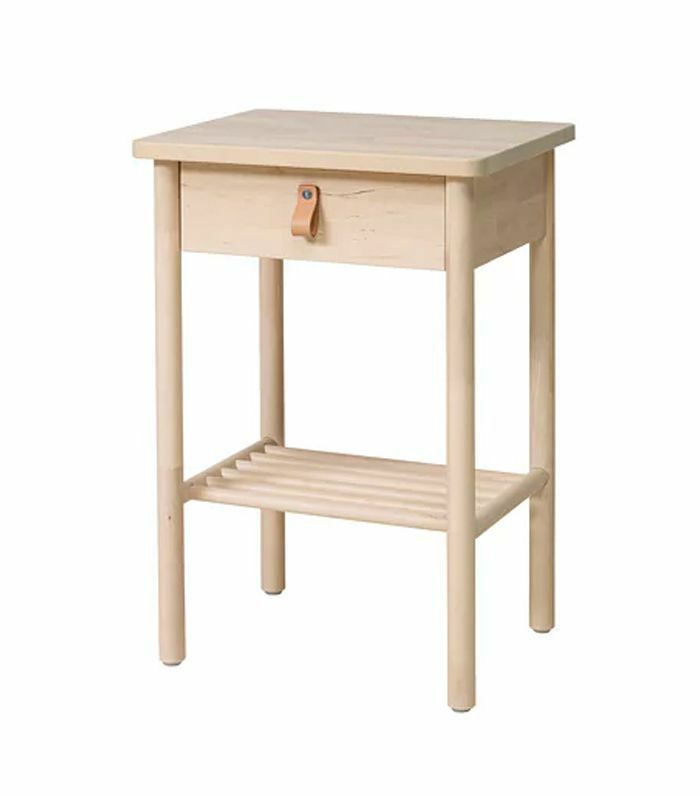 While this is a nightstand, there's no reason not to use it as a side table with storage in your living room. Display books or magazines on the lower shelf. 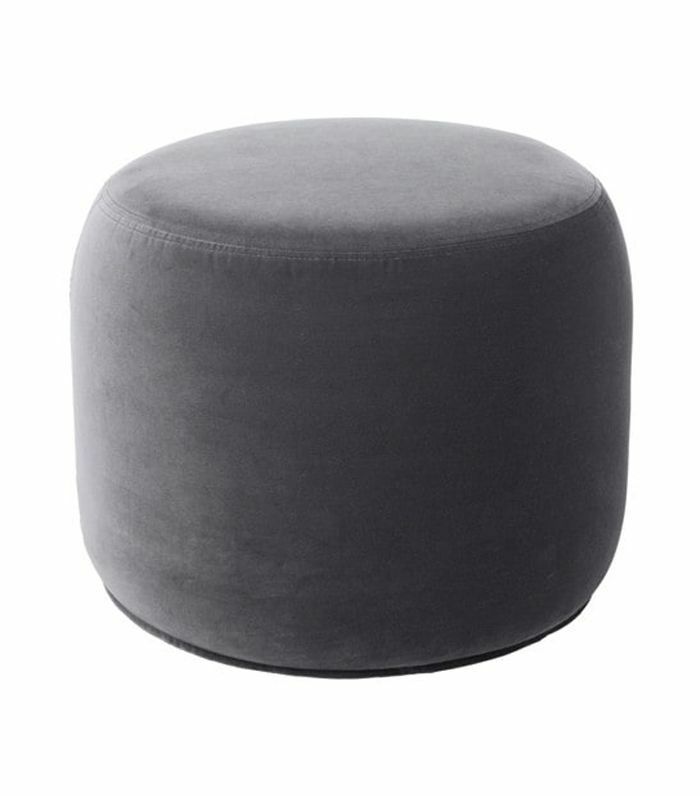 This is definitely the chicest affordable ottoman we've ever seen. Kick your feet up on it, or add a round tray on top. 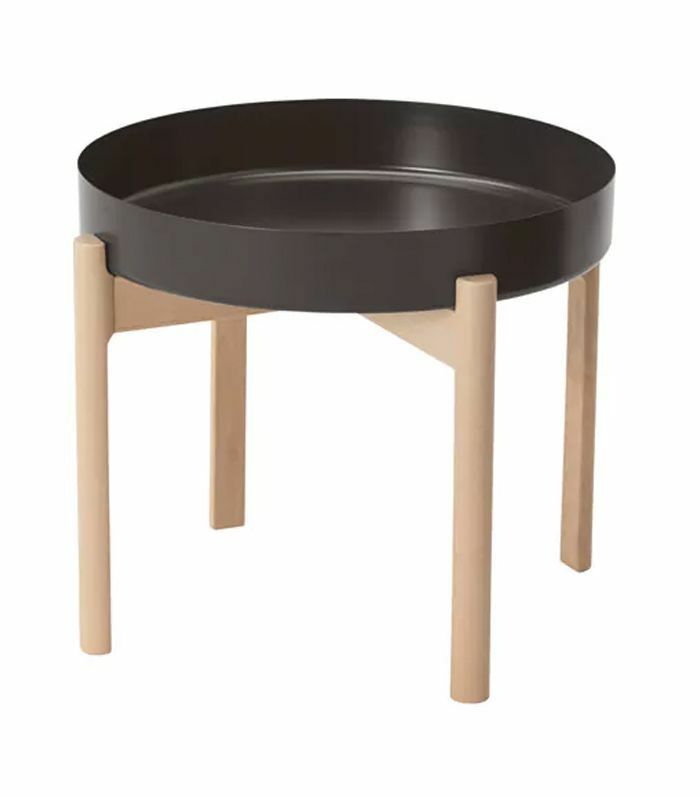 Hands down our favorite side table under $20, the Gladom tray table comes in five colors and will add a minimalist flair to your living room. 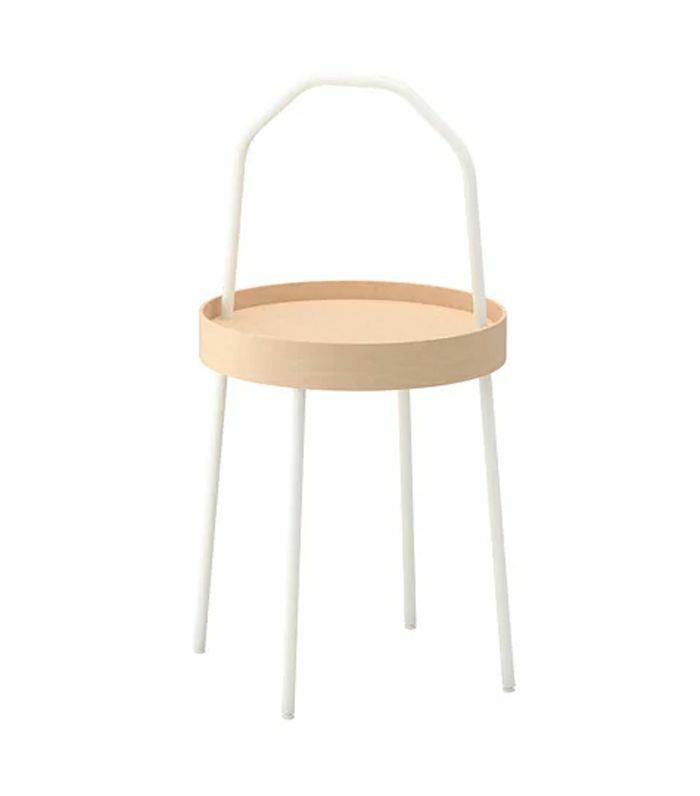 Does this chair even look like IKEA to you? 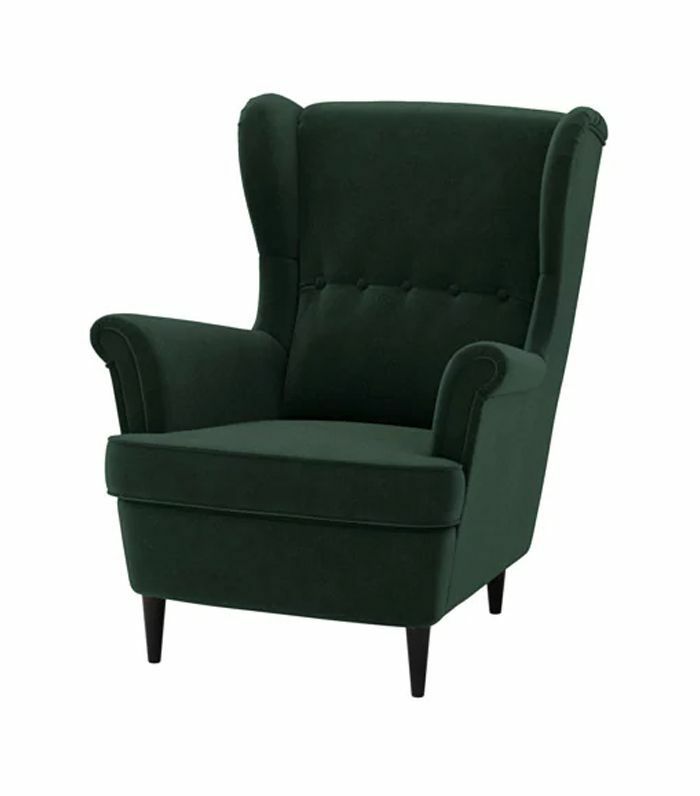 This chic Scandinavian-inspired wing chair will instantly make your space look more expensive. 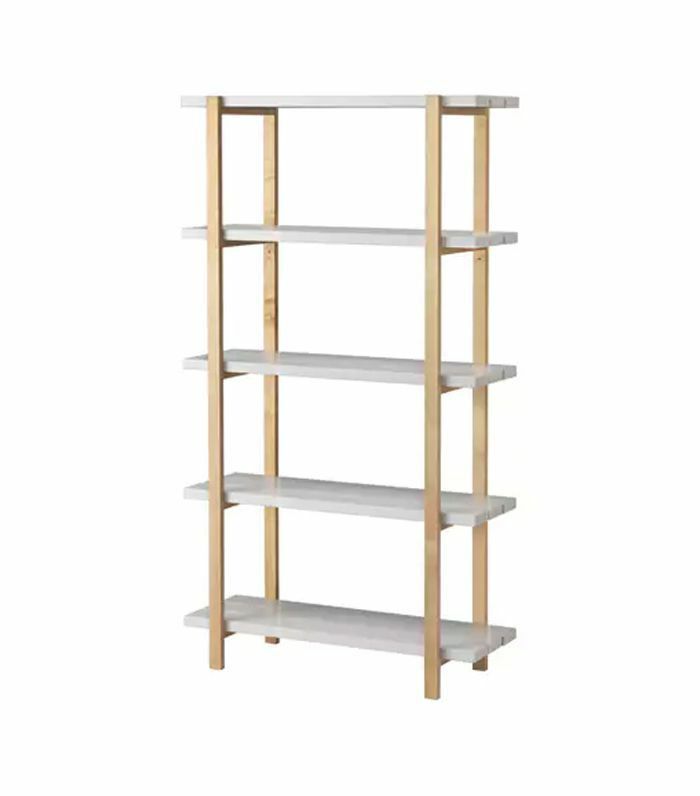 This shelving unit does not look like it's $110, and that's why we love it. Display your favorite coffee table books, arts, and plants, and it'll look even better. 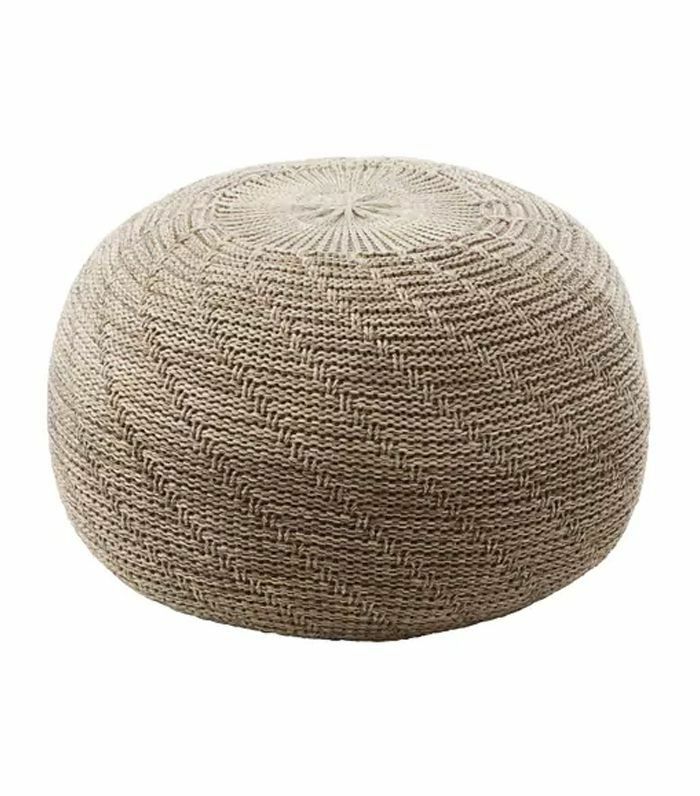 Use it as extra seating or even as a side table—this woven pouf is the ultimate multitasker. Display it as is, or use it to store throws, yarn, or newspapers—this storage table has a multitude of functions. Why have one coffee table when you can have two? 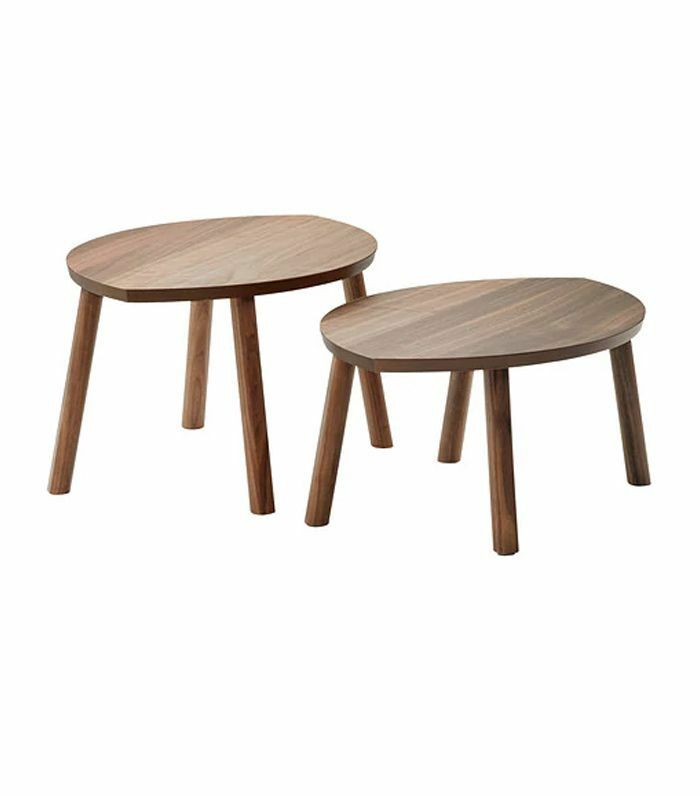 These midcentury-inspired nesting tables will give your living room a layered feel. 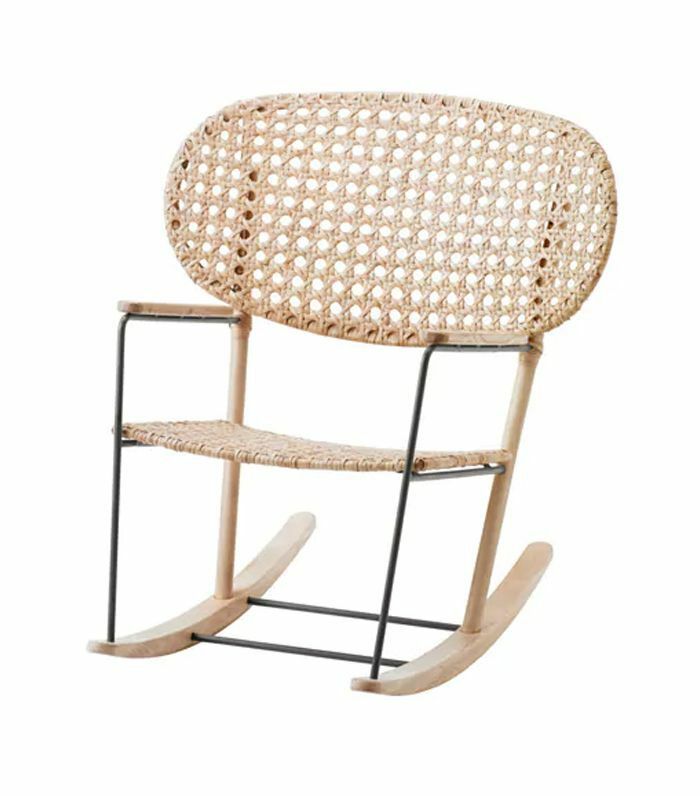 This rocking chair takes us back to childhood (except that it's way chicer than the ones our parents had). The caned seat and back = very on trend. This tray table will add another layer to any living room, and best of all, no one will be able to tell it was only $40. Next up: IKEA's new spring line is basically the opposite of IKEA (and we love it).